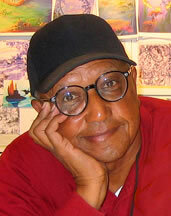 Floyd Norman can be considered the first African-American to work as an animator for Walt Disney. Mr. Norman, born on June 22, 1935, worked on the films Sleeping Beauty, The Sword in the Stone, and The Jungle Book. After Walt’s death in 1966, Mr. Norman co-founded AfroKids Animation Studio. In the early 1970s, Mr. Norman returned to Disney and worked on Robin Hood. He was a writer in the comic strip department in the 1980s working on the Mickey Mouse comic strip before it was discontinued. Mr. Norman has worked on motion pictures for Walt Disney Animation Studios as a story artist on Mulan, Dinosaur, and The Hunchback of Norte Dame. He was also a story artist for Toy Story 2 and Monsters, Inc. that were created at Pixar Animation Studios. Mr. Norman was awarded the Disney Legend Award in 2007. This award was established in 1987 to acknowledge individuals whose talents have created “Disney Magic”. Mr. Norman has been currently known to work as a freelance consultant for the Walt Disney Company. Happy Black History Month! Thanks for keeling us informed. You are welcome. 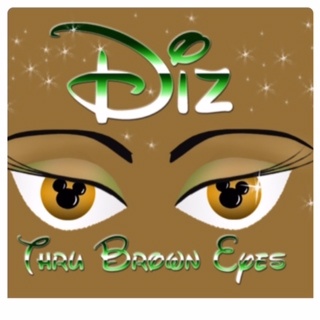 I will highlight other African-Americans in Disney history. We had the opportunity to meet Floyd Norman on a DVC Member’s Cruise. He is the nicest man, and another who is quite humbled by being able to work for Walt.